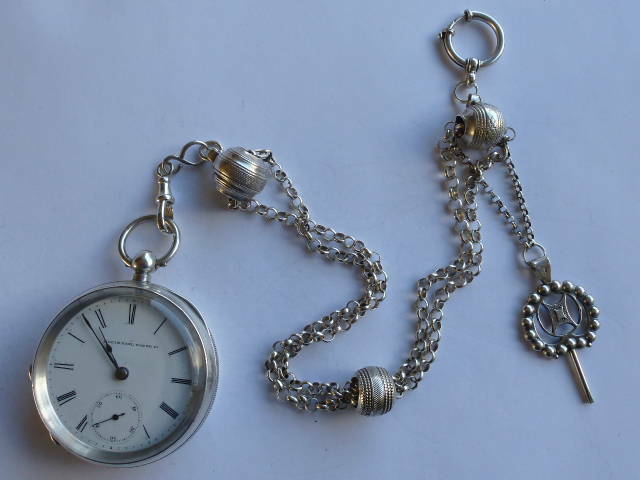 HOME » ANTIQUE POCKET WATCHES WITH CHATELAINE OR CHAIN » 151. 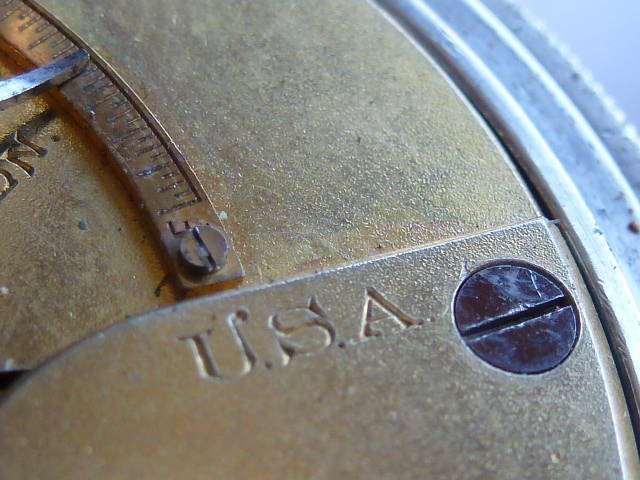 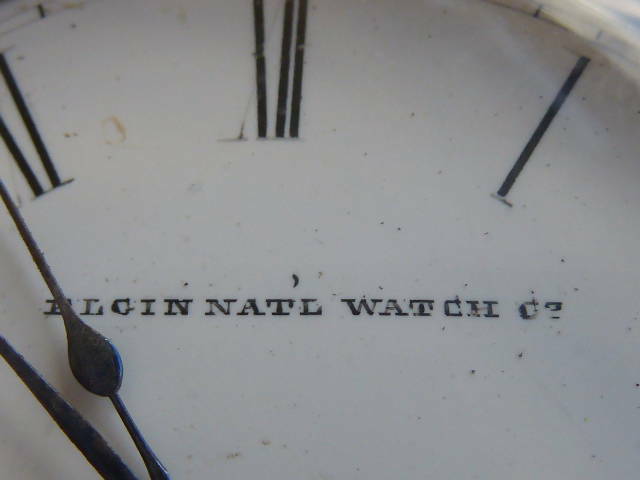 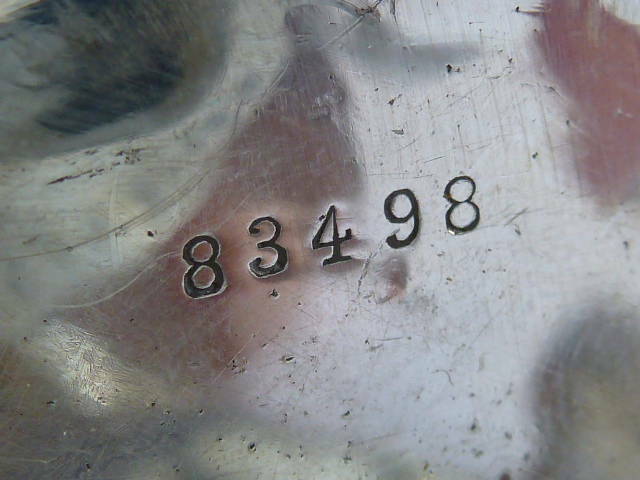 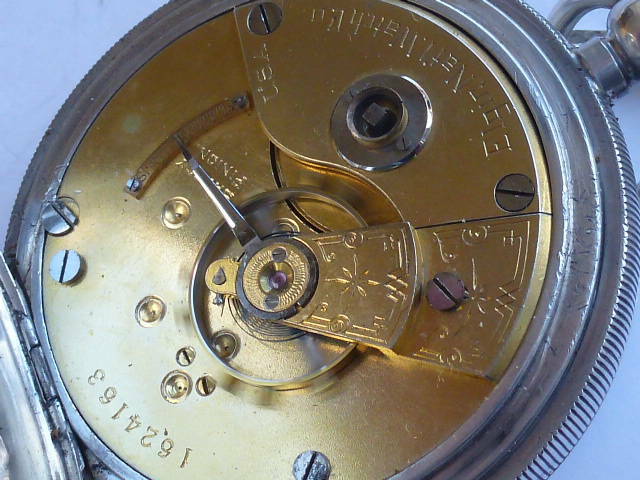 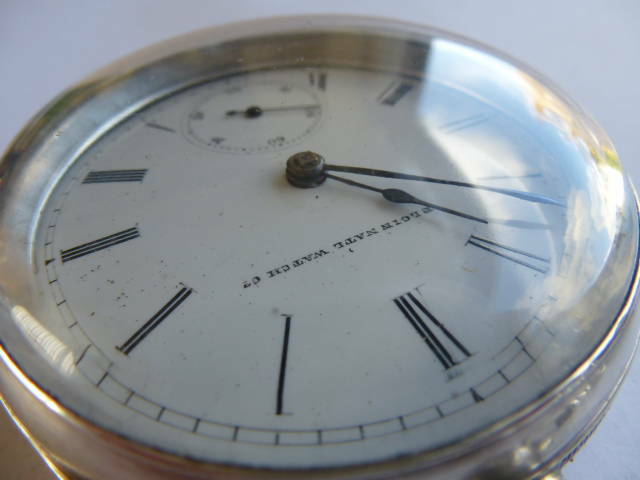 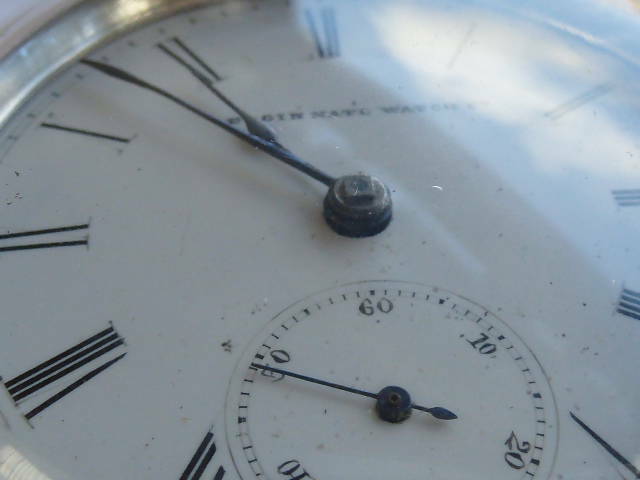 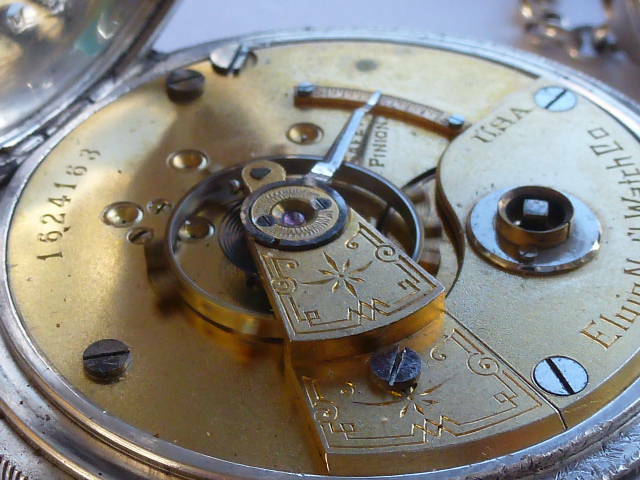 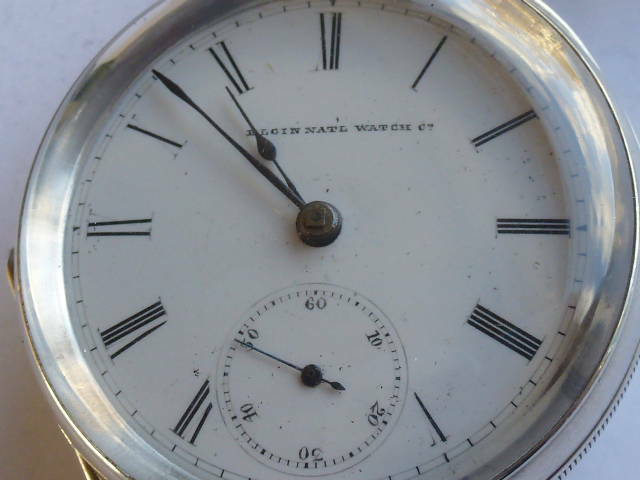 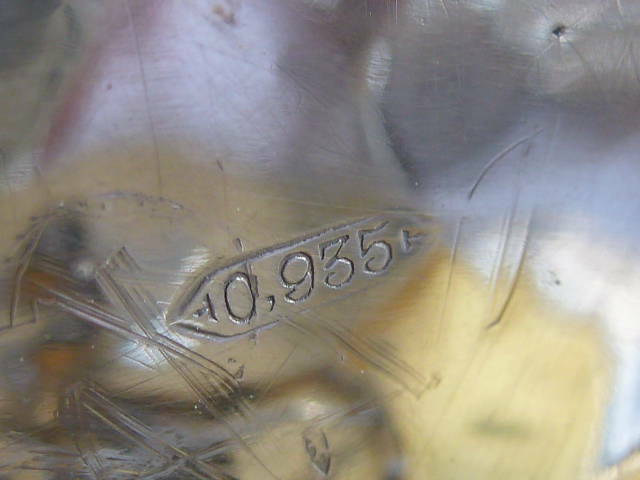 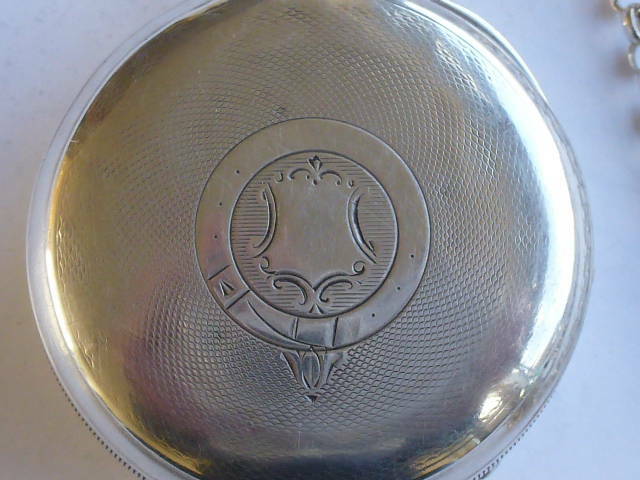 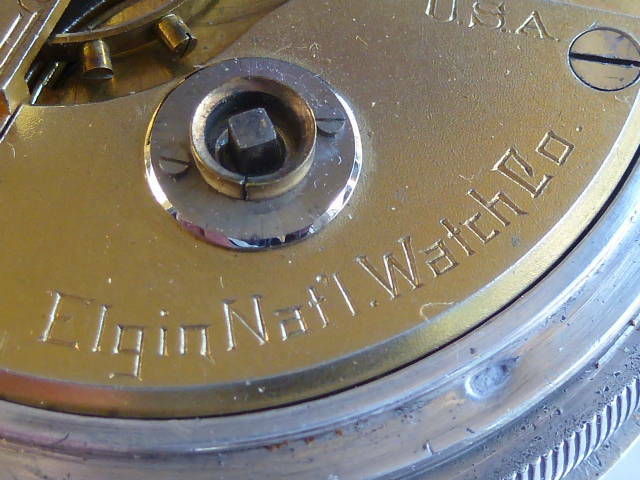 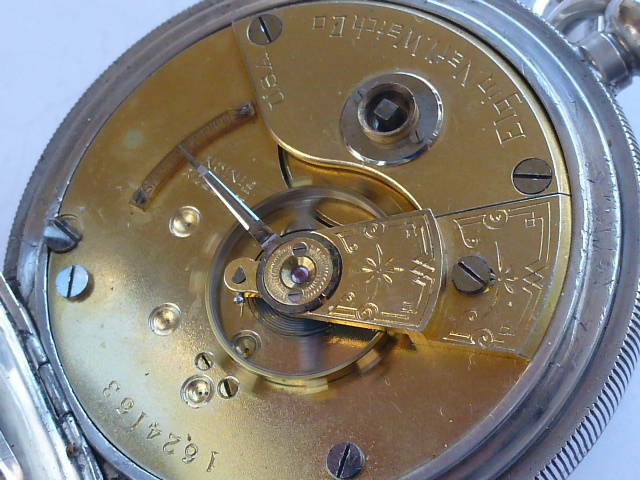 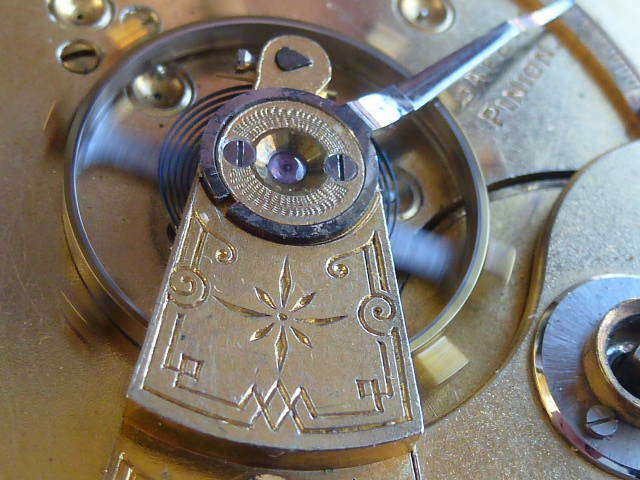 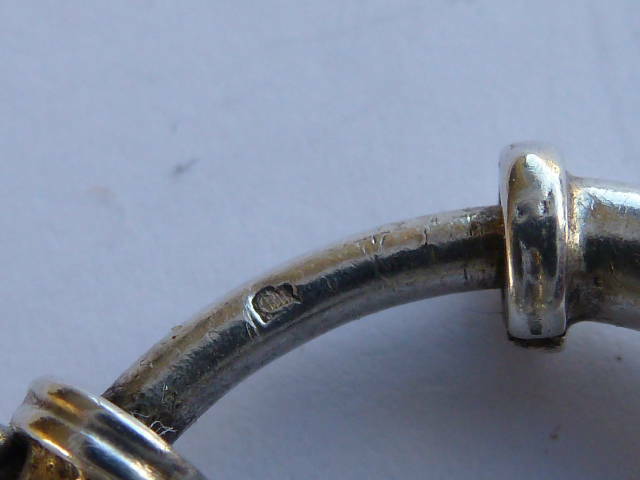 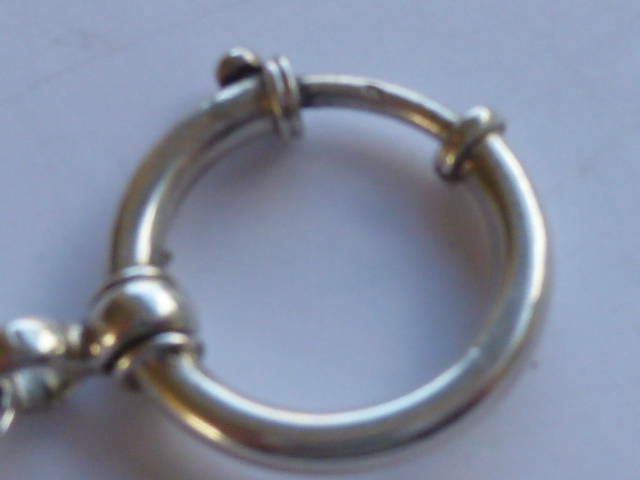 Elgin national watch company, Silver watch 1885. 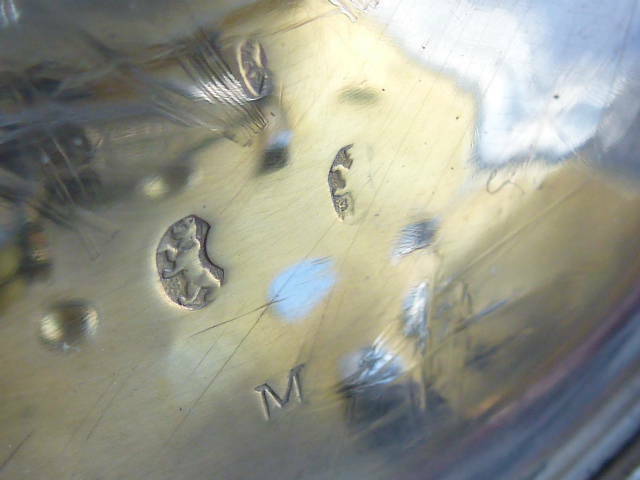 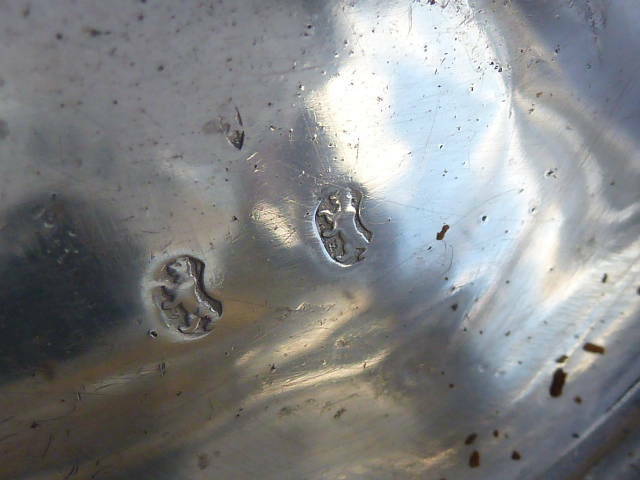 151. 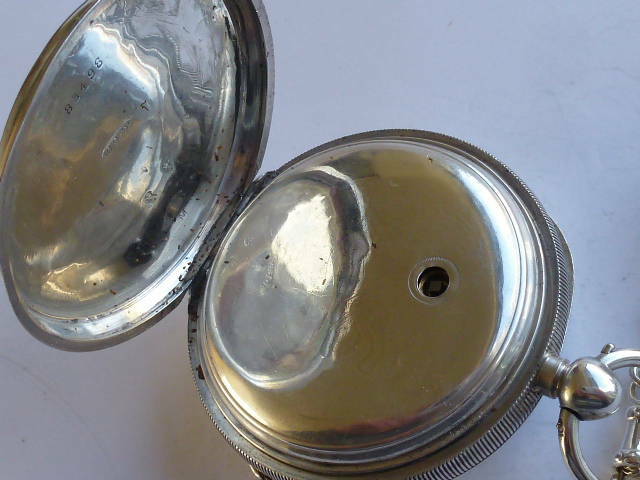 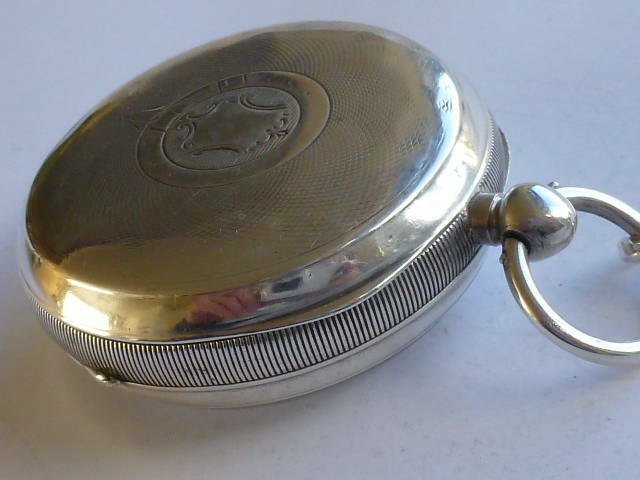 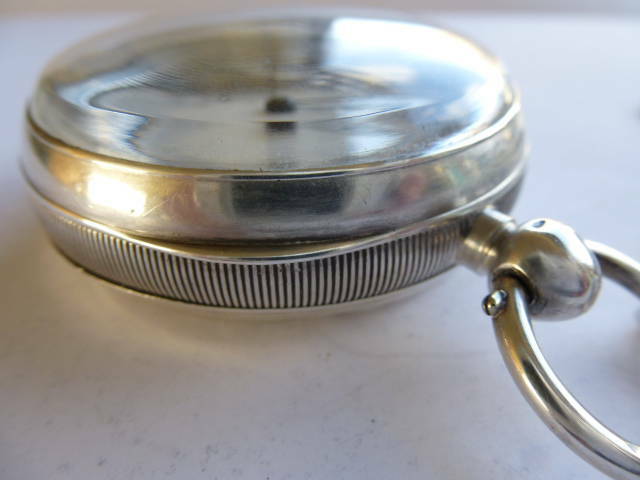 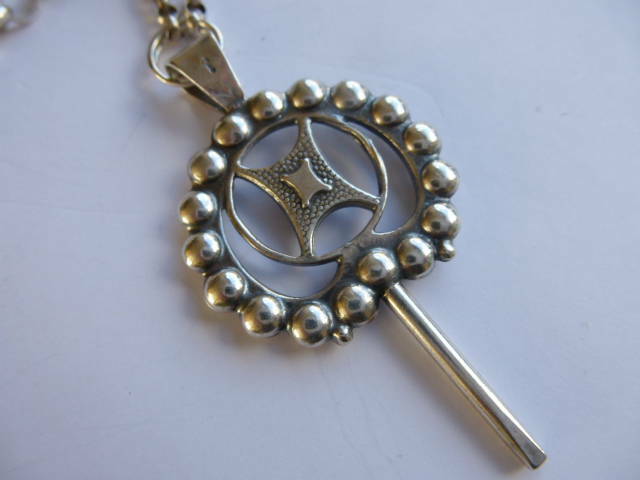 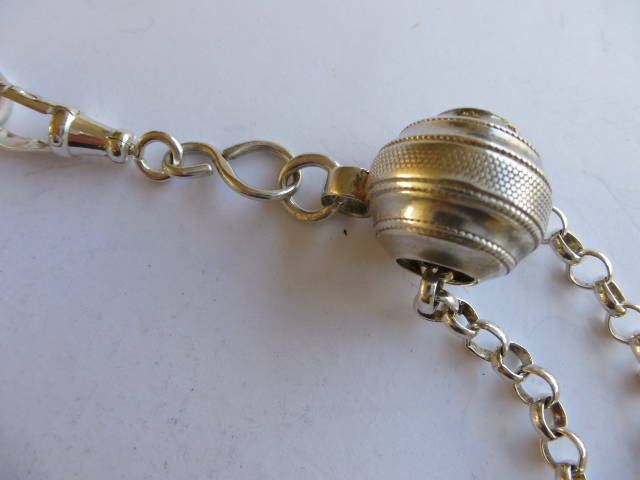 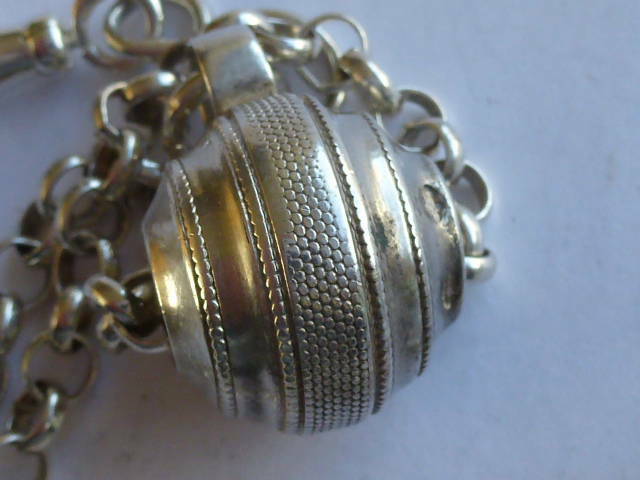 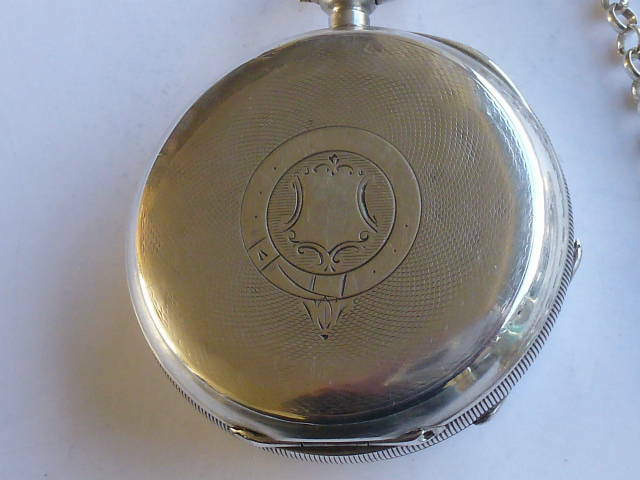 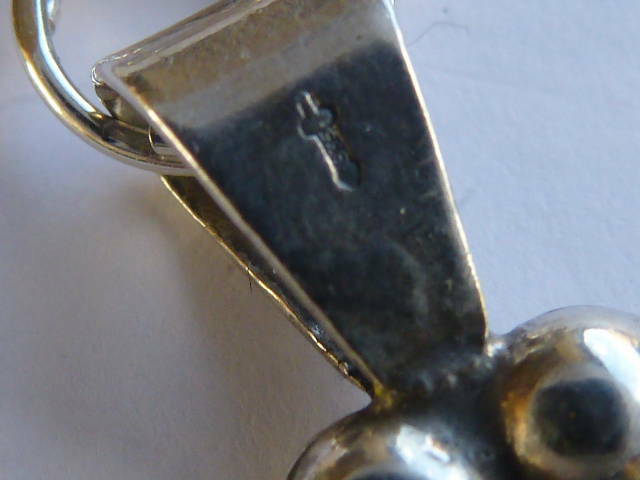 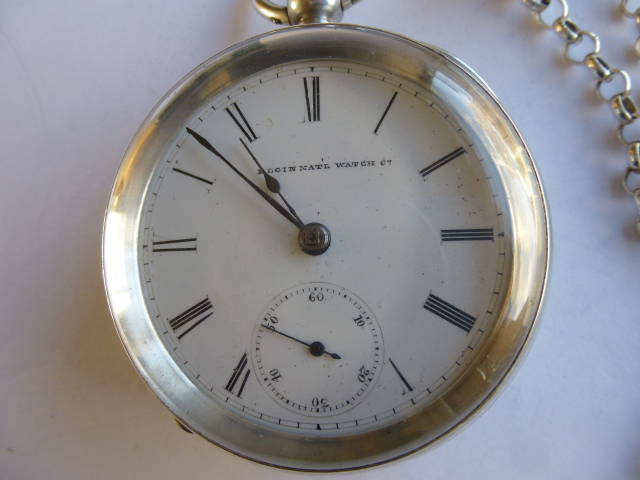 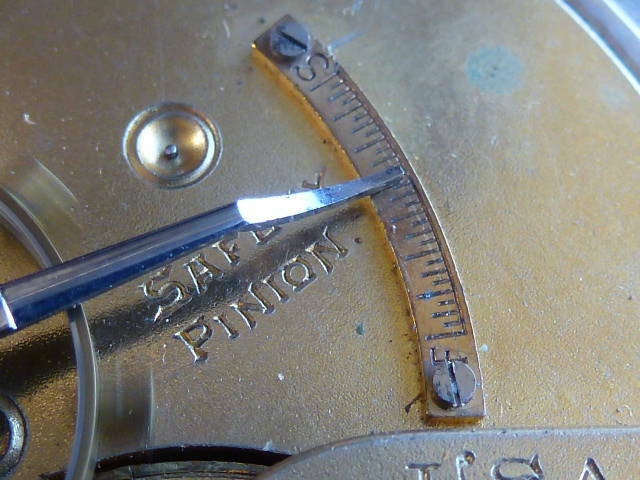 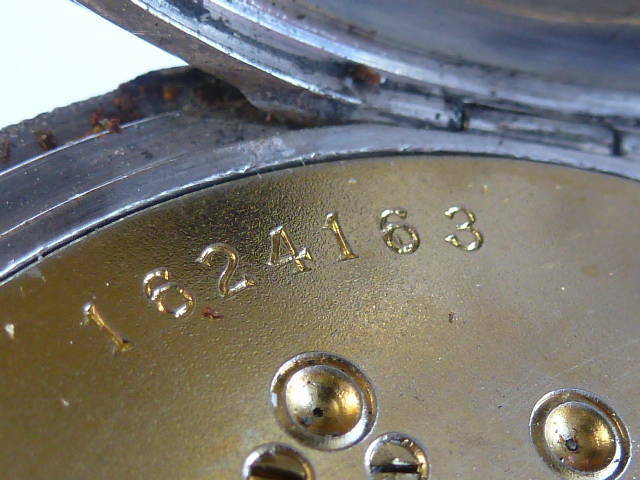 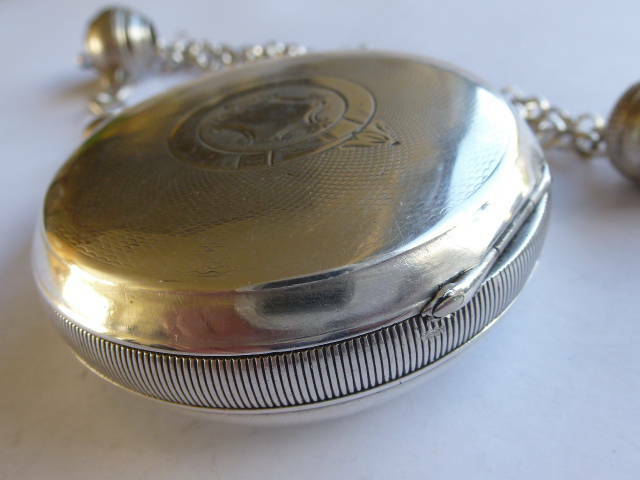 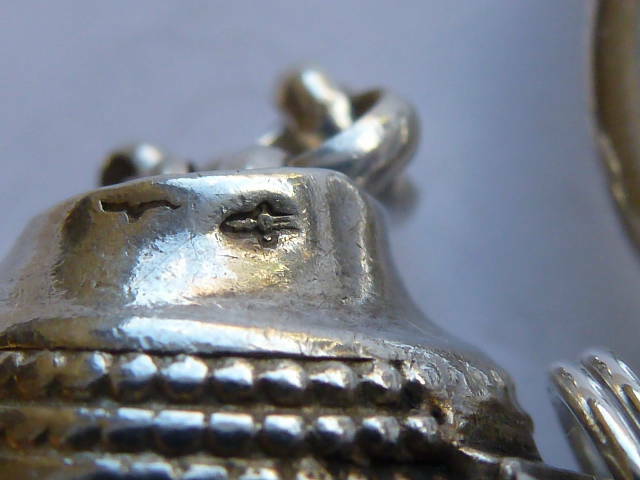 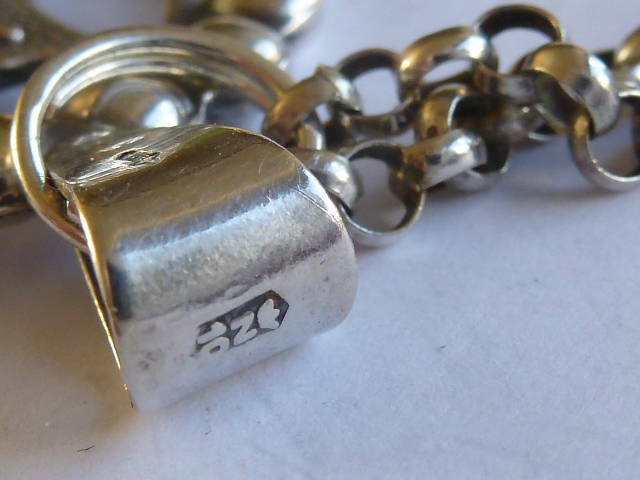 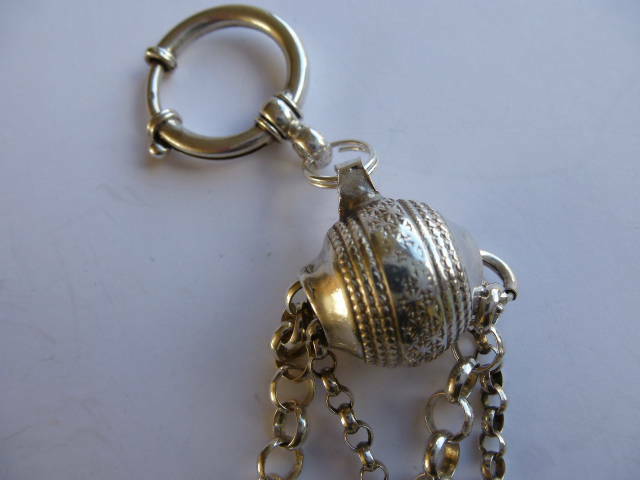 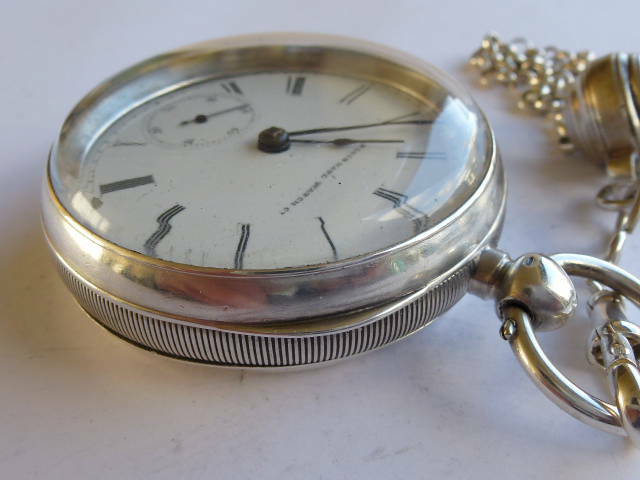 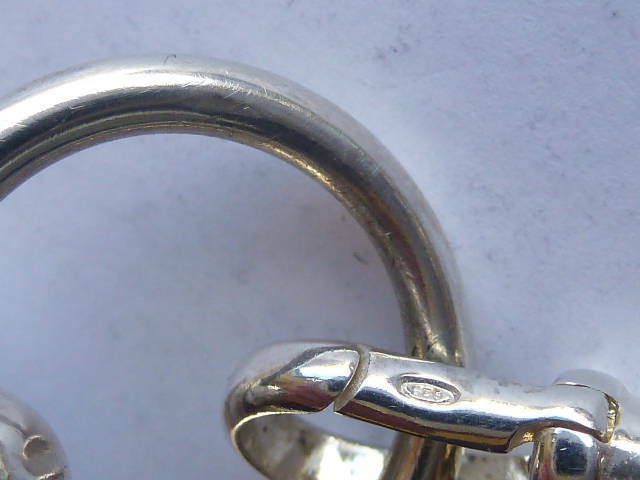 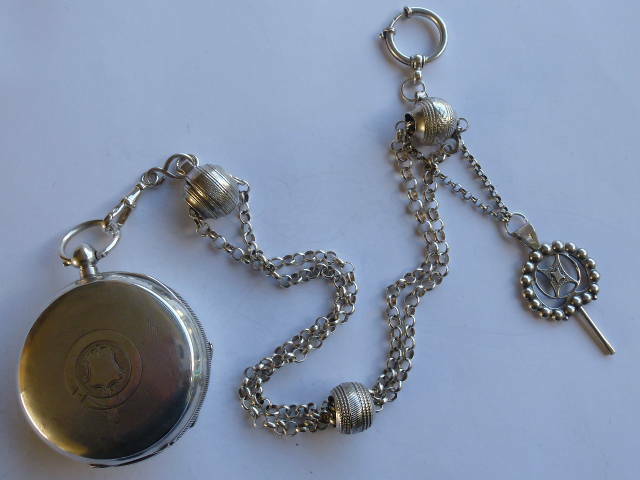 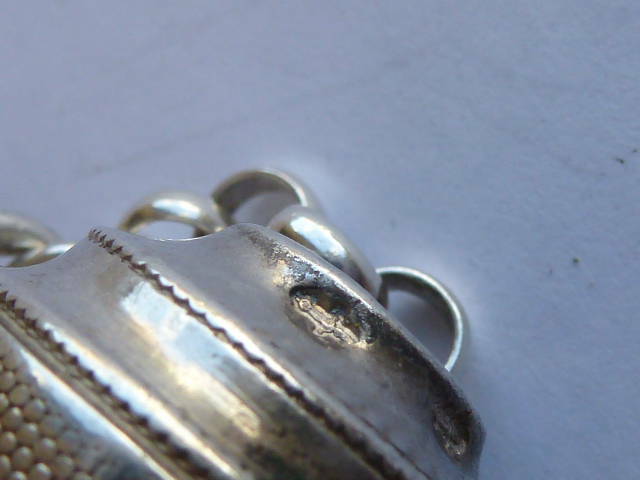 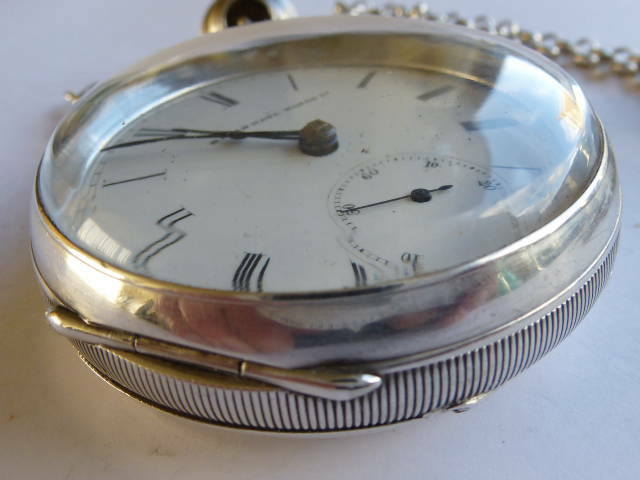 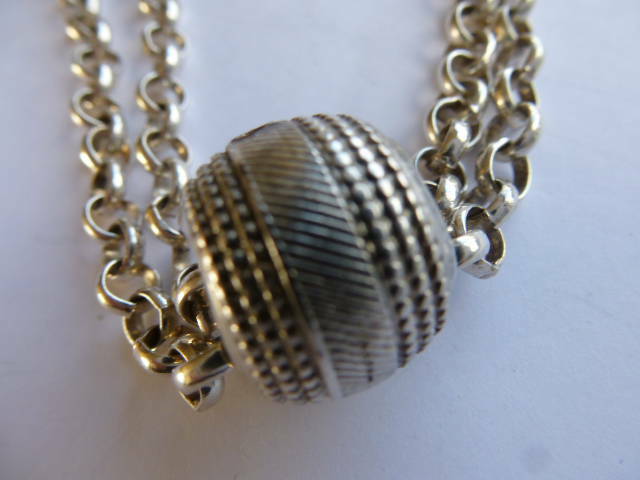 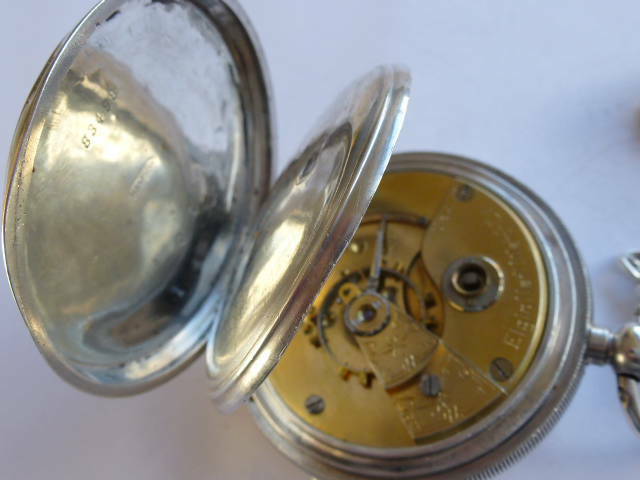 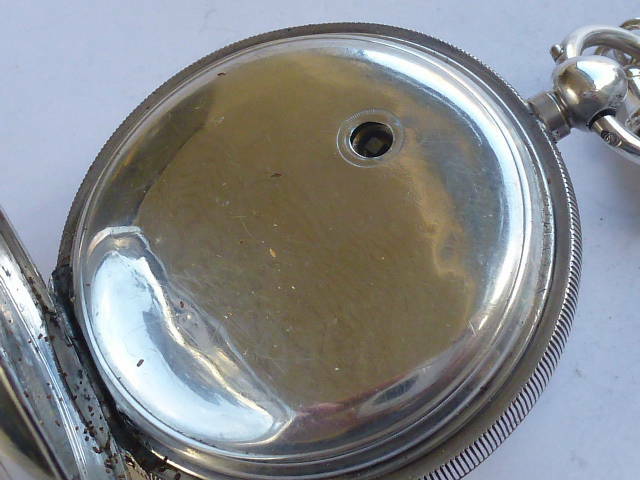 Elgin national watch company, Silver pocket watch 1885, key winded, and Silver Chatelaine, Dutch Hallmarked, with key.